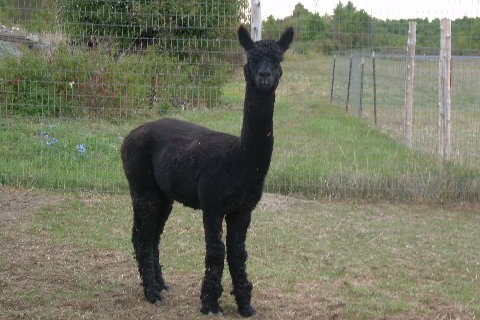 Come fall in love with curious and gentle alpacas. Slow "drive-by" viewing is encouraged or call ahead for an appointment for a full farm tour and personal introduction to alpacas of various ages, colors and personalities. The 50-acre farm includes a vineyard and is located on the Seaway Wine Trail - Route 26 between Philadelphia and Theresa. 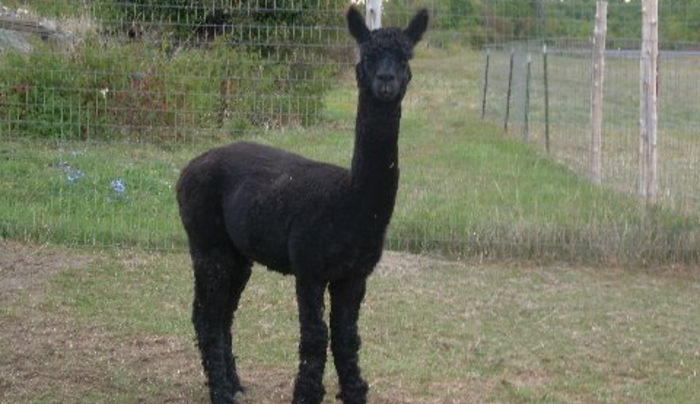 Also visit the retail store of alpaca goods and soft yarn.